Another great way to help GRAPE earn money is to register your Genaurdi's card. That way every time you shop you will be helping a dog in need. 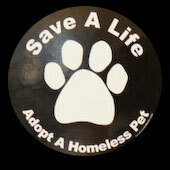 Click on the e-script link to get started www.eScrip.com All proceeds will benefit the dogs in GRAPE rescue. 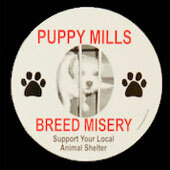 You can also show your support by purchasing one of our 12 magnets shown below. Each is only $5 and will help our organization.